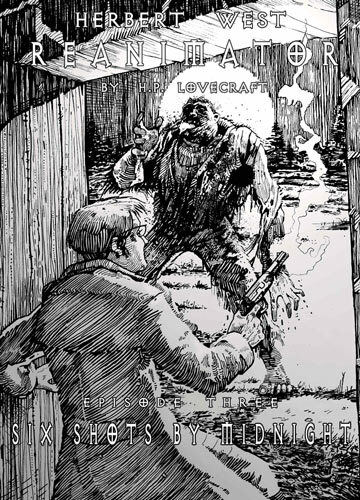 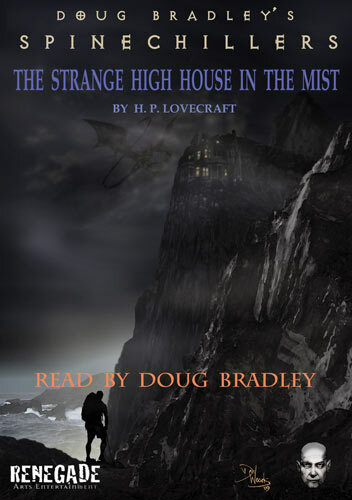 Volume 10 launches with Doug’s well researched insight into the stories and their authors, this is followed by HP Lovecraft’s evocative tale of exploration ‘The Strange High House in the Mist’. 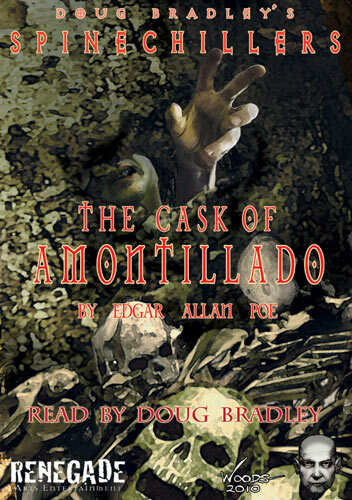 Next we hear Ambrose Bierce’s truly chilling ‘A Diagnosis of Death’, and Jeffery Combs reads Edgar Allan Poe’s classic revenge tale ‘The Cask of Amontillado’. 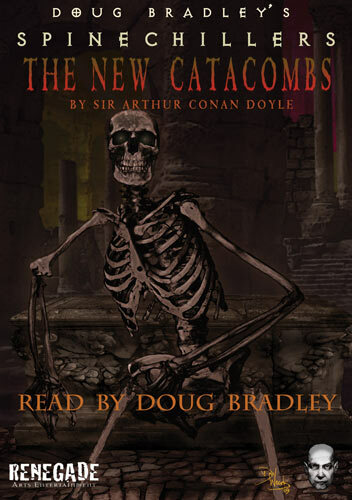 Disc 2 presents us with Rudyard Kipling’s tale of ghosts ‘They’, before disc 3 takes us down into Arthur Conan Doyle’s ‘New Catacomb’ in his tale of a heartbroken lover’s revenge. 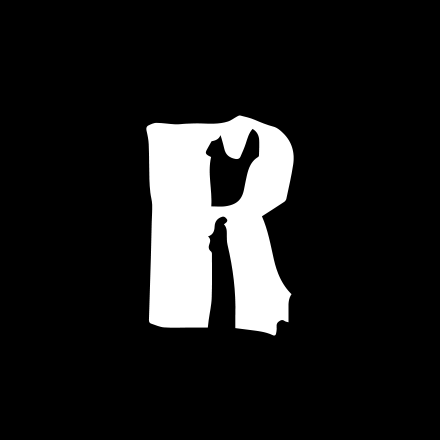 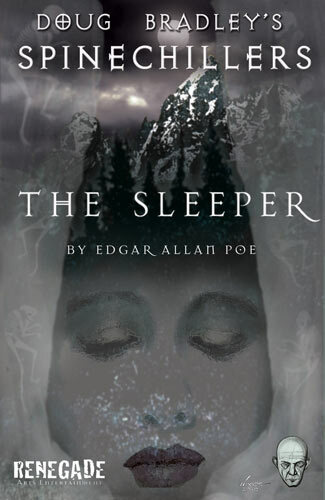 Jeffery Combs brings us part 3 of Herbert West Reanimator, and Robert Englund rounds off this volume with his sublime reading of Edgar Allan Poe’s poem ‘The Sleeper’. 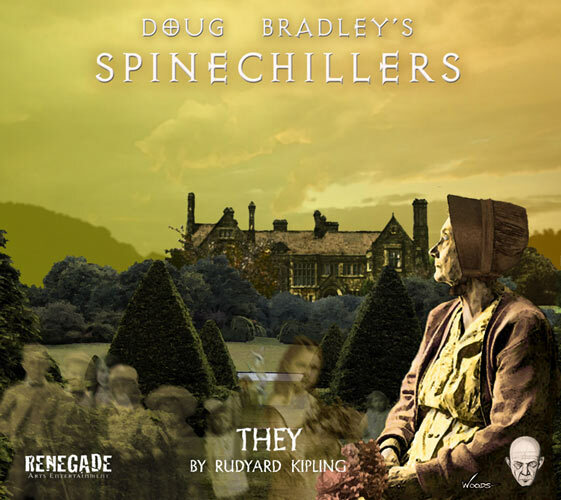 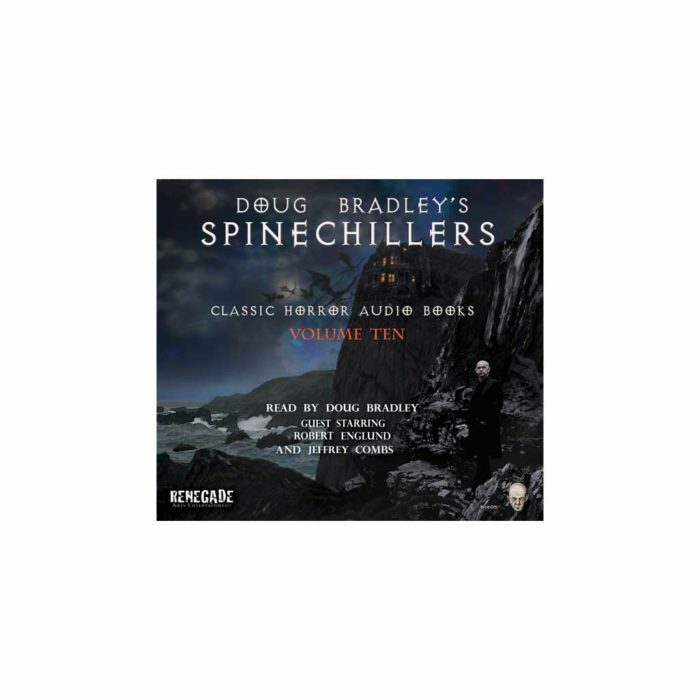 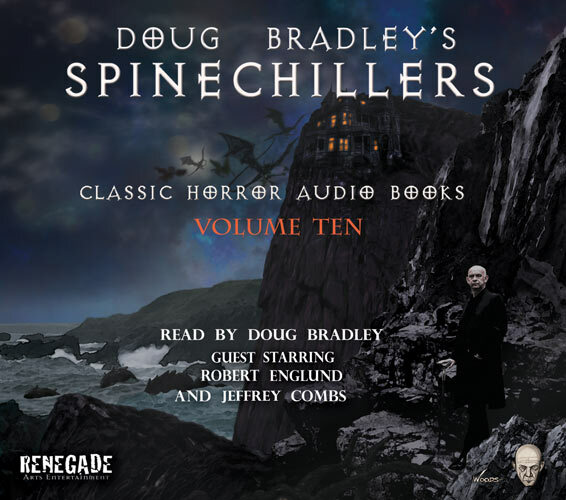 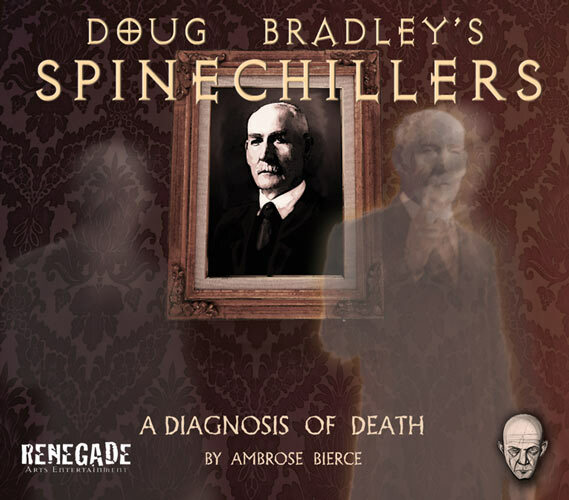 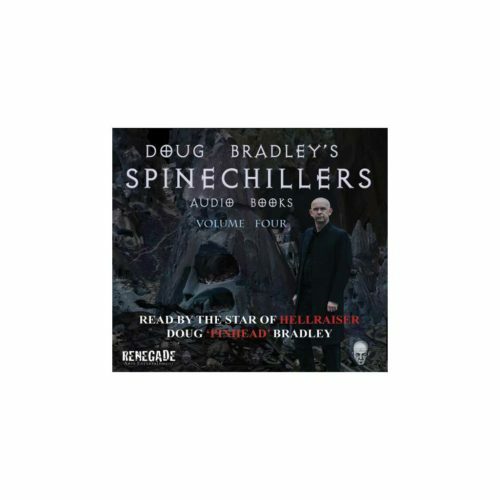 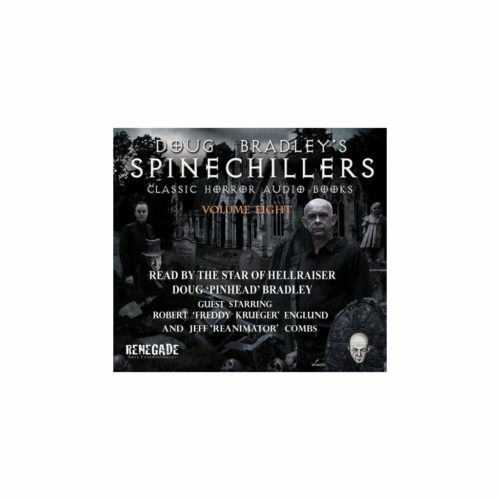 An audiobook CD of Classic Horror short stories, written by the masters, read by horror movie icons Doug Bradley, Robert Englund and Jeff Combs.